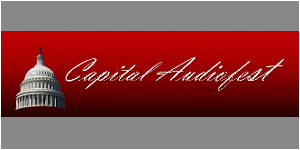 It’s the all new Capital Audiofest! 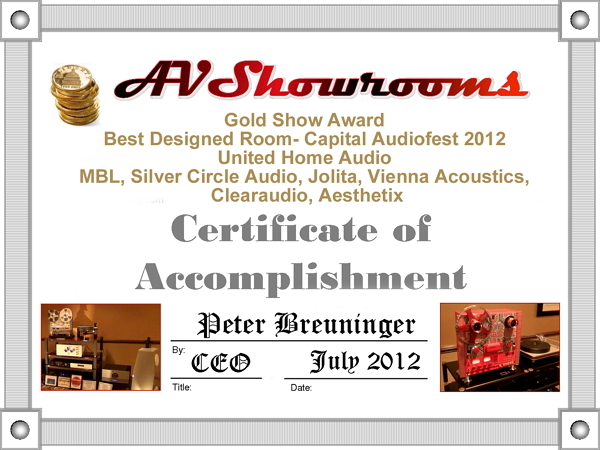 The Gold Show Awards and the Silver Sound Outstanding Sound Award Certificates are Below! 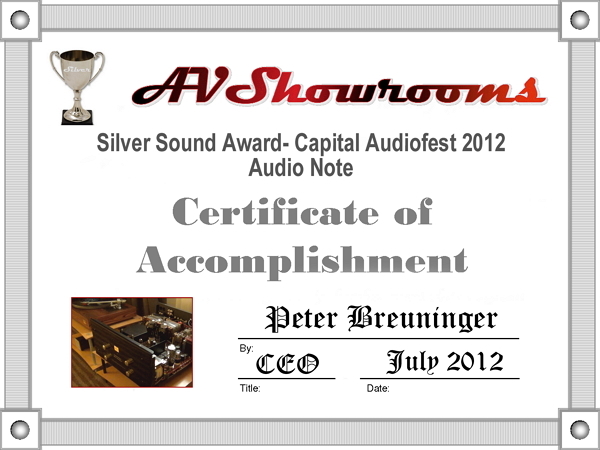 Capital Audiofest 2015 Awards Reviewers ViewThe Gold Show Awards Equipment Listing Certificates are Below! 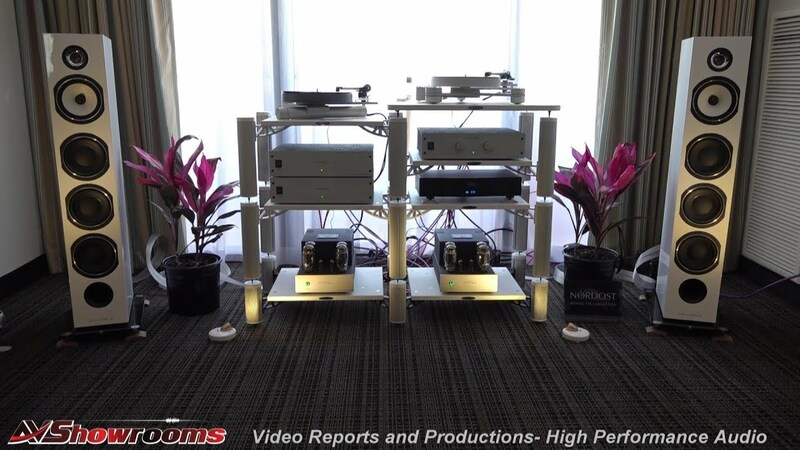 The Capital Audio Fest is the hot new show on the audio circuit. 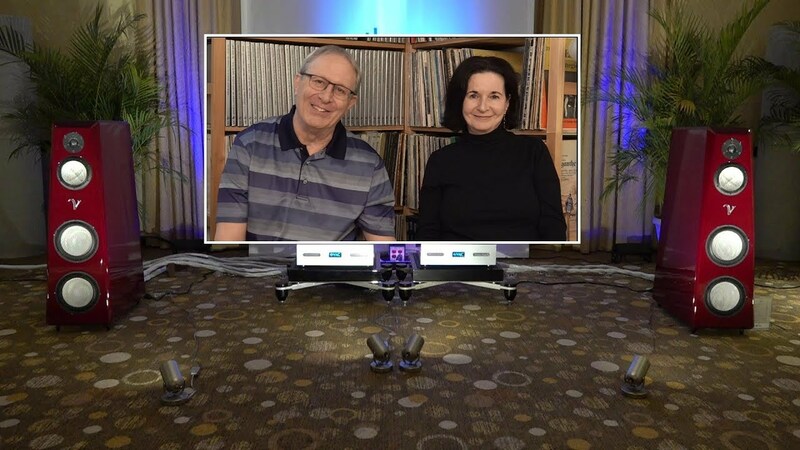 I heard many attendees say it had the vibe of the early RMAFs with an overall fun factor above other audio shows. I wholeheartedly agree. 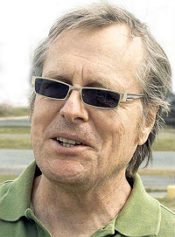 The fest is organized, run and promoted by Gary Gill, a DC area audio lover and entrepreneur. 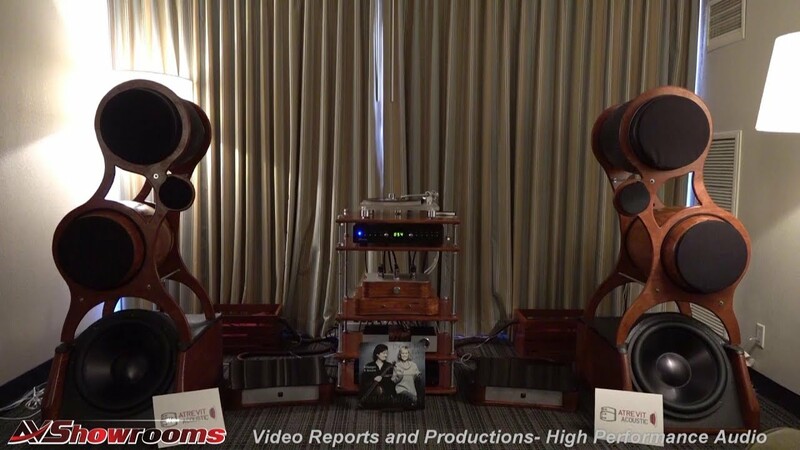 The show featured cutting edge luxury components such as MBL and Audio Power Labs in conjunction with innovative new and creative products plus a small contingent of vintage audio. Topping off the fest is superb live music with Gary Gill himself jamming on trombone with a free form jazz group. Not to mention the Robert Fripp “like” duo of Janel and Anthony (in the background image). When you add it all together, this was the most fun audio show our team has ever attended. 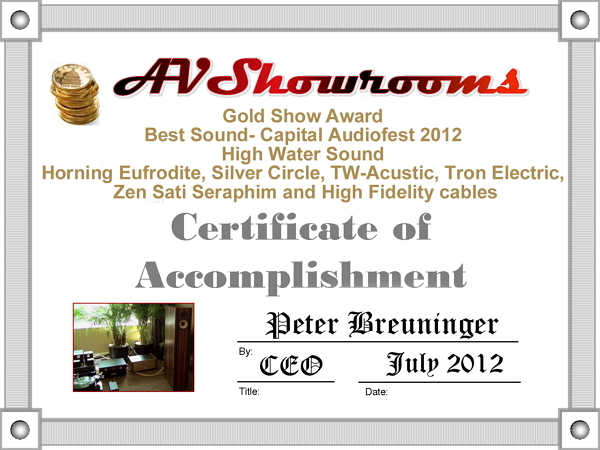 The Gold Show sound award went to High Water Sound. 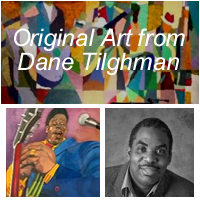 The components in this room literally sang together and provided “you are there” dimensionality. 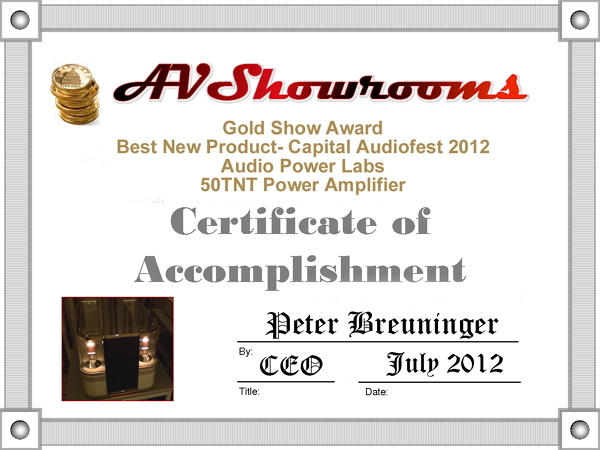 Audio Power Labs captured the best new product award with their “over the top” 50TNT amplifiers. 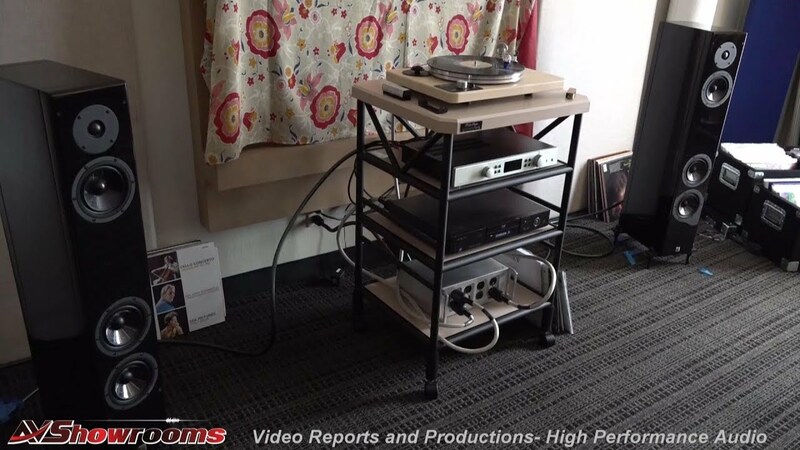 The high rez MA Recordings files in this room were transparent and extremely lifelike. it again producing that concert hall sensation but the Vienna Acoustics were not far behind. 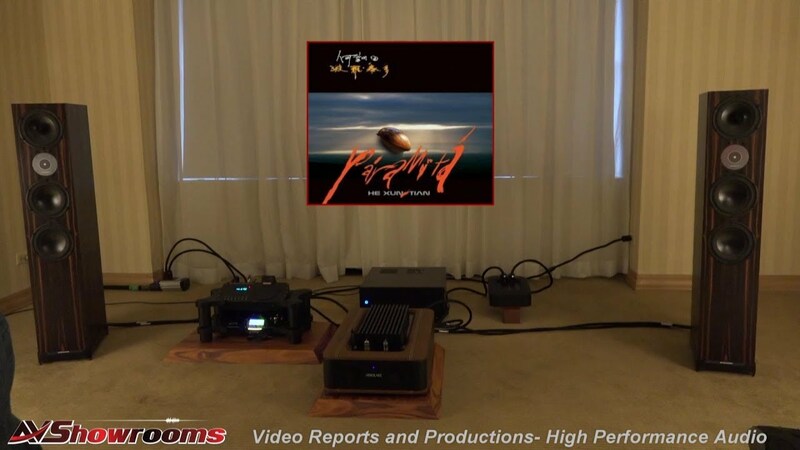 Newcomer, Surreal Sound loudspeakers was leading a room full of lightning fast components that produced one of the most coherent sounds of the show. 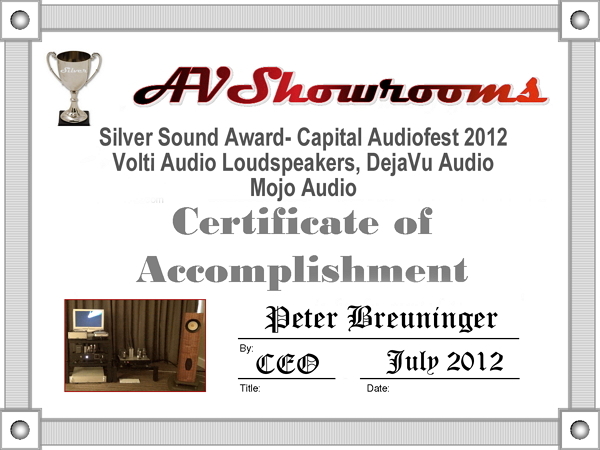 In the Mojo/Volti room the beautiful Volti loudpeakers sounded as good as they looked. 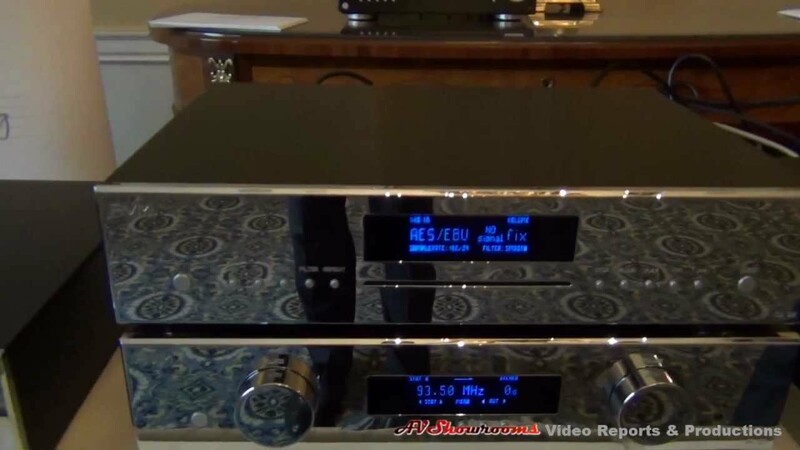 Hat’s off to the DejaVu amplifiers and Mojo cables and digital front end that made the Volti’s sound breathtakingly believable. 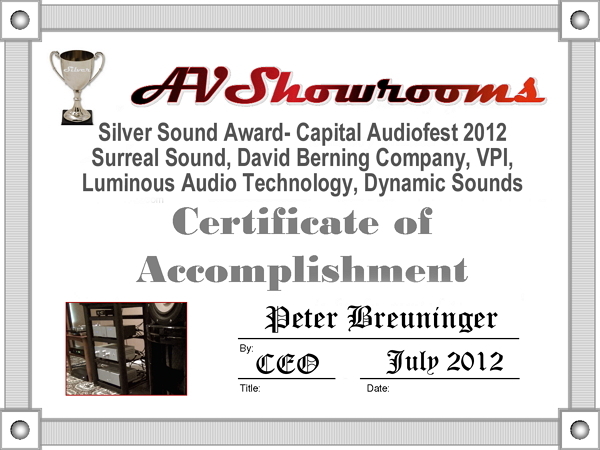 Finally, Anne Bisson singing in the Audio Note room made a believer out of this seasoned listener. It was a total musical connection.